The name Whitten was chosen in representation of a flowering tree that grows upright and spreads out into several branches. We are Family Owned and Involved and consider our residents, staff and their families to be an extension of our family tree. Our beautiful community is centrally located in La Habra nestled in a neighborhood with adjacent shopping. 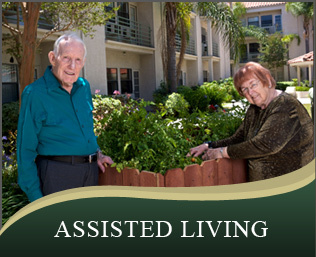 We provide different living options depending on the senior’s need. 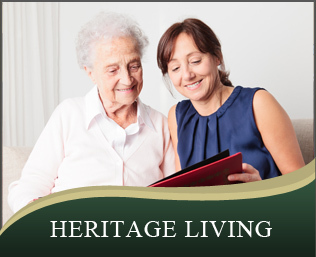 Having both Assisted Living and Heritage living at the same location provides our resident and their families with the security of knowing that should their loved one require Alzheimer of memory care services, they do not have to relocate from Whitten Heights to an alternative location. Our mission is to serve our residents with the highest level of respect, dignity and to encourage them to maintain their independence by offering them the highest quality of care available. © 2019 Whitten Heights, All Rights Reserved.